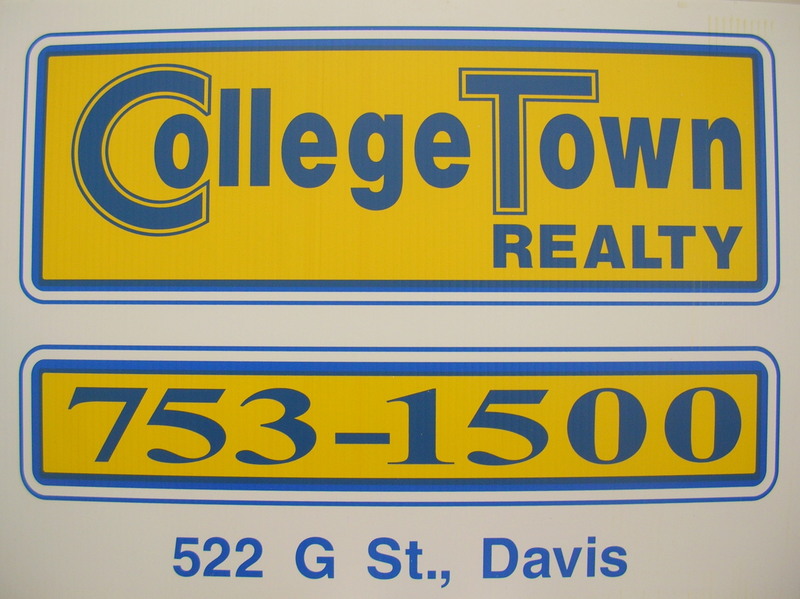 Eugene Chang, DRE#01784018 "Personalized Professional Service"
Welcome to College Town Realty's home page! and apartments to suit your rental needs. Northern, CA area, we are also here to assist and serve you. for all of your Real Estate Sales and Property Management needs. & office spaces that are currently available for rent. (sales, purchases, investments, property management) & rental needs. Please feel free to contact our office today. Our office is open Monday to Friday from 9 A.M. to 5 P.M.
and are praying for those serving in the Armed Forces. We welcome the new & returning students and families. God bless you in this school year, and in all that you do. Congratulations to all the recent graduates. We are excited for your future and are praying for you. Our Fall 2019 Rental Listings are now available! a very blessed Spring and Easter!